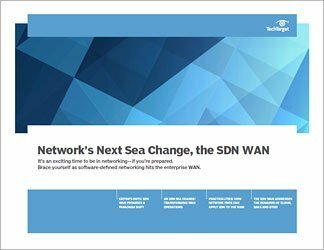 SDN and network virtualization are new, unproven and still largely misunderstood technologies. 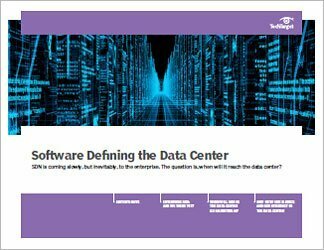 This Technical Guide covers the basics of both, where they intersect and then reports on new developments. 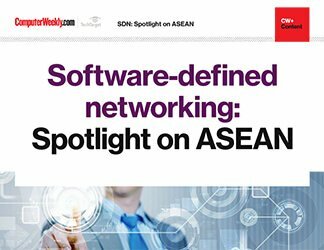 It outlines differences in SDN architecture and design, how network virtualization can be used in existing networks, and then delves into the concept of hybrid networks that contain both legacy equipment and SDN. This guide can't make buying decisions, but it can help you understand the fundamentals of new technologies and the considerations necessary for an initial investment.